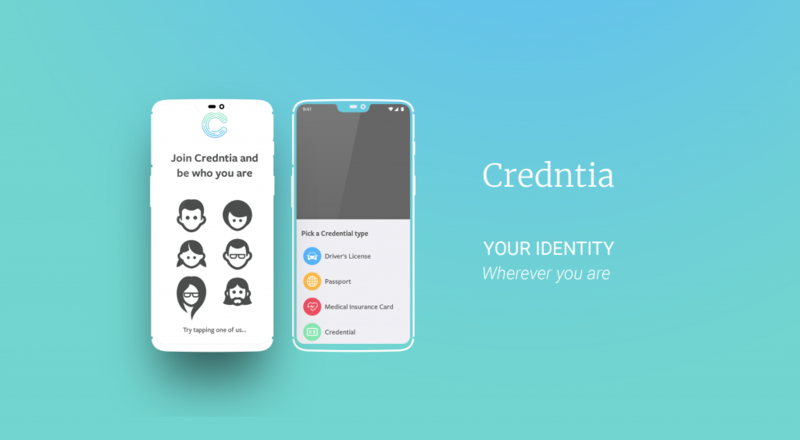 App Case Study: App Case Study: Credntia | Dhrubok Infotech Services Ltd.
Dhrubok Infotech Services Ltd. worked for Credntia LLC as a consultant to help them build the world’s leading identity management system. With the help of the exceptionally talented team of engineers and designers at Credntia, Mehedi Hasan Khan, the managing director of DISL, led the engineering at Credntia to build a robust, scalable system infrastructure and apps that are a delight to use. Have you ever thought how easier life would be if you could carry all your identity credentials digitally without having the fear of losing it somewhere? Losing an identity card is nothing less than to step into the hell without a plan of getting out. The hassle that one has to go through after this is beyond expectation. 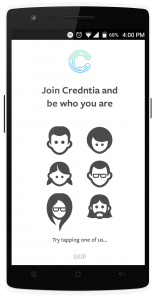 Credntia is here to stop it from happening. It introduces a new way to consolidate all your identity credentials and have them available to you, where you are. A student, a business man, a mother who is a member of the local groceries store- who doesn’t have an identity card? People of all ages have some kind of identity credentials, be it a driving license, an identity card for the workplace or a discount card for the local marketplace that they need to use in their day to day life. 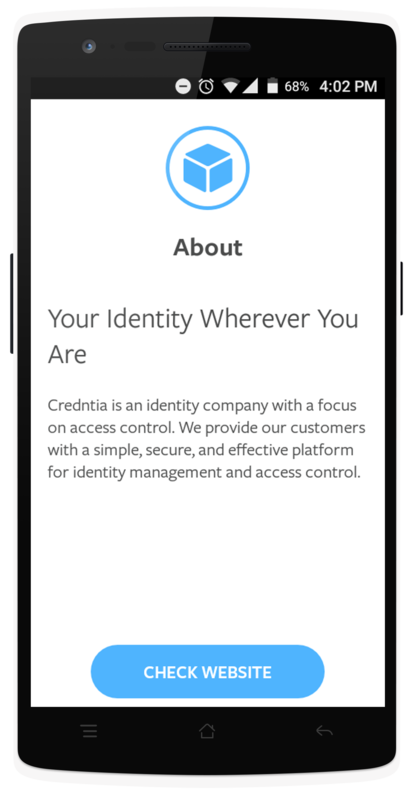 Credntia is the world’s leading personal identity management system that enables you to define and show who you are wherever you are. It empowers you to take control of who you are in the world. 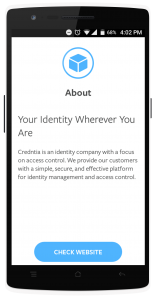 From your driver’s license, passport, medical card, insurance card, identity and membership cards, Credntia is a personal system of identification that is digitized and mobile. How sad it would be to miss out a special discount in the groceries shop just because you forgot to bring the membership card with you! Have you ever had a very bad day when you forgot to take the driving license with you and it costed you a lot of money? How nice it would be if you wouldn’t have to leave the book in the library for next day’s read just because you left the library card at home! 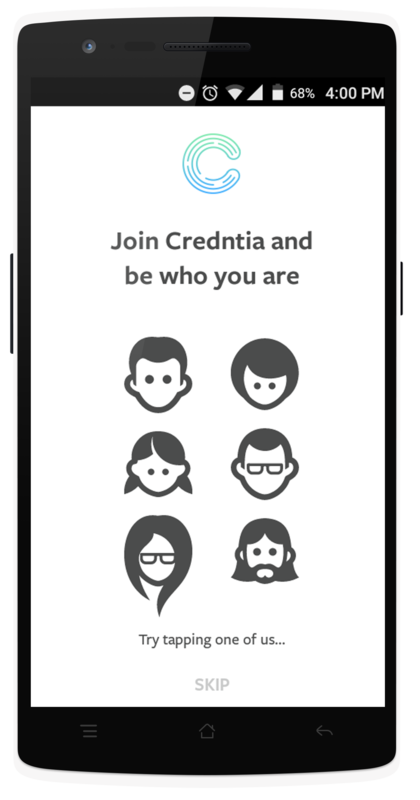 Credntia app requires sign in via social media so that your never have to face identity theft. It doesn’t cause any extra hassle to sign up. Whenever you feel the need to use the app, just connect using your Gmail, Facebook or Twitter account and give a suitable passcode that is at the same time easy to remember and difficult to hack. 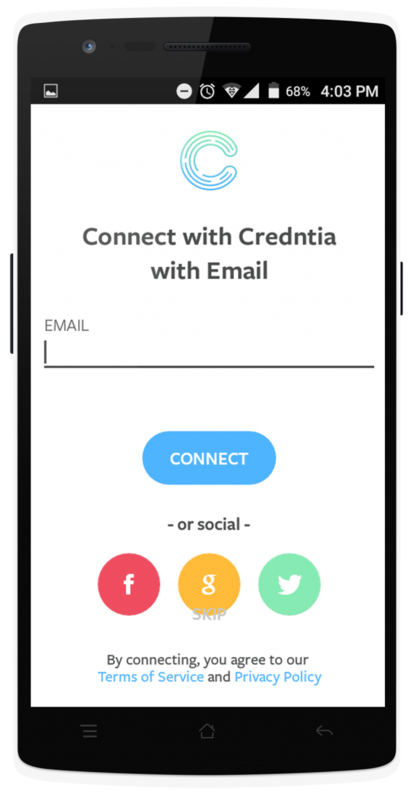 Credntia lets you scan your documents, be it driver’s license, passport, medical insurance card or whatsoever. The app not only scans the documents but also extracts barcodes and other necessary important information like it. Just scan your document and carry it with you wherever you go. Make your life digitized and rock! Primary backend initially was Parse, which migrated to Firebase later on. There were a lot of challenges migrating to Firebase, the toughest problem we solved was most probably migrating the existing user sessions over to Firebase from Parse. Firebase is used to store all user data. For HIPAA compliance and extra security we don’t store any sensitive information, credentials or files on Firebase. Instead we use our own web infrastructure (API) to store these information which was designed and developed prioritizing security above all. All REST communication are encrypted, authenticated with a secured JWT (JSON web token) and all files and databases are encrypted at rest. Android app is written in Java and is based on a robust, reactive architecture designed following the MVVM to achieve a clean architecture. Android uses several open source libraries that were developed by us e.g an OpenCV based library for real-time scanning of ID documents, A secured preference storage and encryption library that encrypts data using 128-bit AES encryption with a KeyStore backed key, A barcode scanning library based on Google’s mobile vision SDK for blazing fast barcode scanning etc. Android uses RxJava for making things reactive, Dagger 2 for dependency injection, Realm for fast encrypted data storage, Retrofit for REST communication and several other awesome libraries. iOS app is written in Swift 4 and based on a robust, reactive architecture similar to the VIPER architecture. iOS also uses a few open source libraries that we developed with the help of the awesome open source community e.g A library to scan ID documents, A tool for generating VIPER boilerplate components etc. iOS uses RxSwift to make things reactive, Realm for fast encrypted data storage, Alamofire for REST communication and several other awesome libraries. Initially, the app used Mixpanel for tracking analytics. 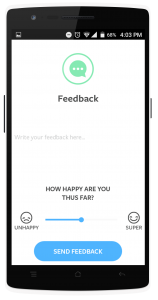 Currently, it uses Firebase Analytics for tracking key metrics and events to improve the app through an informed iterative process. Fabric is used to track key performance metrics, bugs and crashes. Intercom is used for customer communication and analytics.